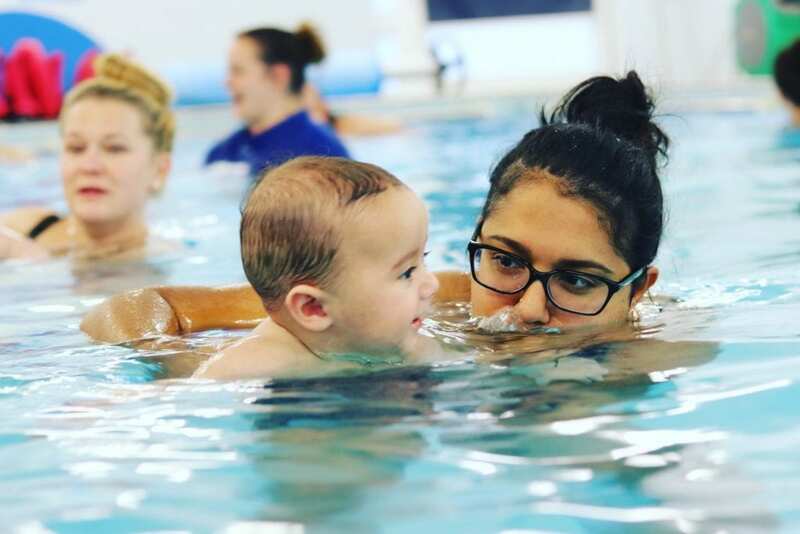 This short film shows a little one at the start of their Water Babies journey and then a pre-schooler nearing the end of her journey, to give an insight into the skills that are developed, where they start and how they progress. 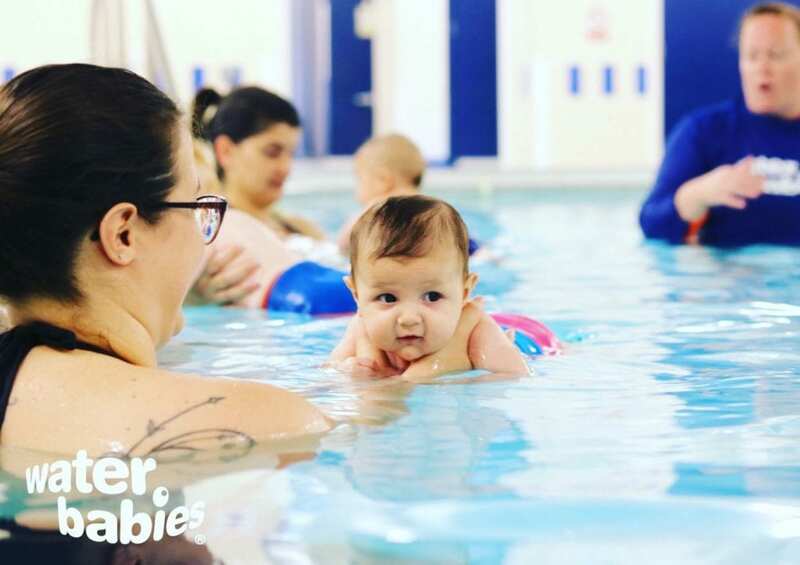 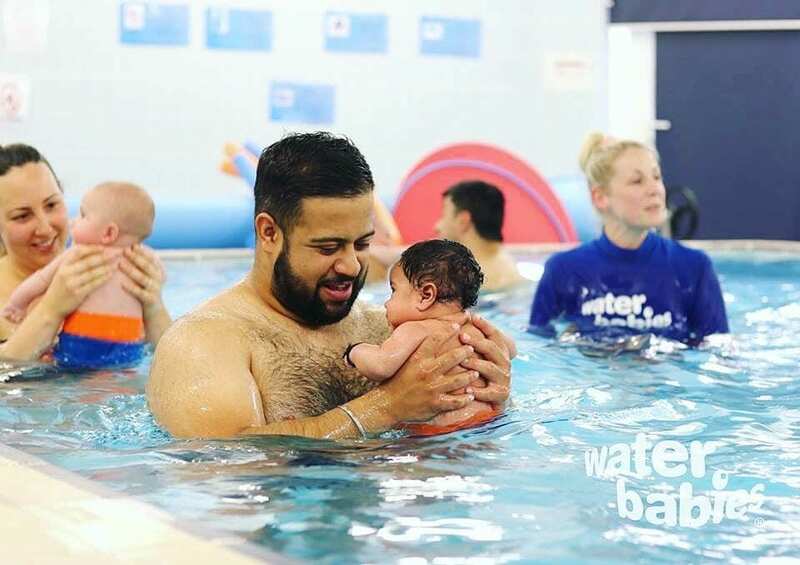 When little ones join Water Babies classes they are placed in classes that are suitable to their age and stage of development, you would certainly never have a class where there was a 6 month baby and a 3.5 year old toddler like there is here! 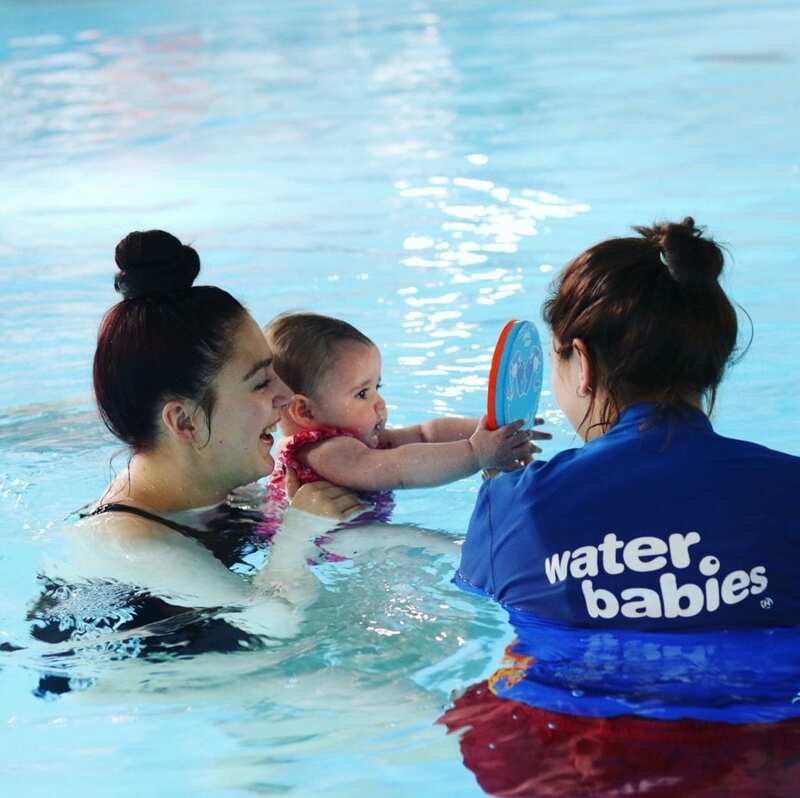 The skills and activities delivered in each Chapter are tailored to the baby or toddlers stage of development; song, games and interaction with toys are utilised to ensure the classes are enjoyable whilst laying the foundations of swimming and key water safety skills.